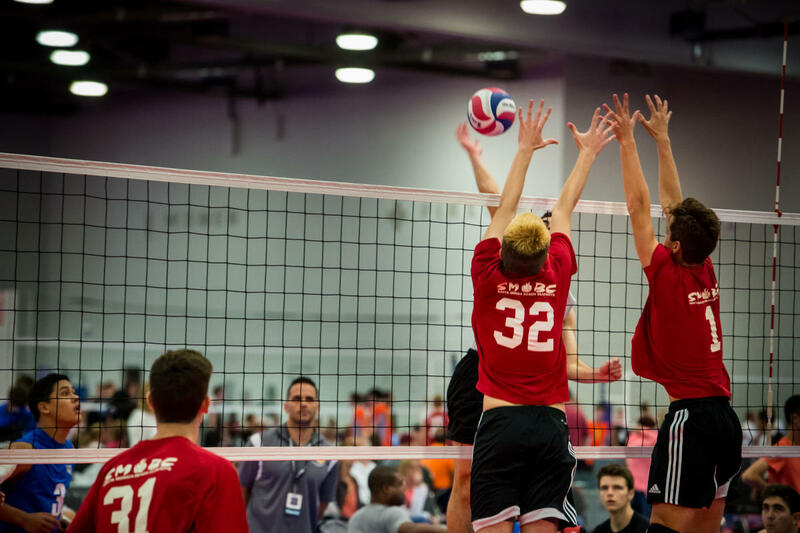 USA Volleyball is back at the Greater Columbus Convention Center on May 24-29 for the Open national Championships! This year will be the 90th USA Volleyball Open National Championships. The Opens will crown 26 total championships in skill-level divisions and age-group divisions for each gender. Age groups run from 40-and-over to 78-and-over for men and 45-and-over to 60-and-over for women. The event begins annually on the Friday prior to Memorial Day and ends on the Wednesday following Memorial Day weekend. More than 1,600 matches are played during the six-day event. USA Volleyball, the national governing body for the sport of volleyball in the United States, conducts its annual meetings prior to the USA Volleyball Open National Championships. The annual meetings involve USA Volleyball’s 40 Regional Volleyball Associations and their substructure conducting business from May 20-22, capped by the annual USA Volleyball Hall of Fame inductions presented at the Boyce Banquet. In addition, the referees and scorekeepers attend re-certification clinics in preparation for the competition on May 23. 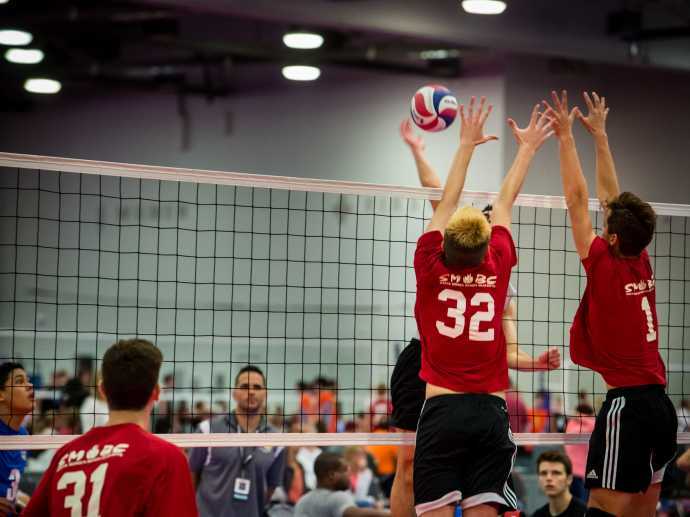 More information on the Open National Championships available on the USA Volleyball site.